Are you ready to be the first to catch this outstanding designed collection of Nauman Arfeen wedding wear dresses 2018 for women? Well if you have been waiting around to catch the collection line of Nauman Arfeen wedding wear 2018 for the last so many months, then catch this mermerizing collection right now! When we mention the names of some of the best designers of fashion ground in Pakistan, then we never miss out mentioning with the name of Nauman Arfeen. He is popularly known as one of the leading and top famous designers of the Pakistan fashion field that do offer with both men and women based clothing collection categories. This designer has been best known in order to add the modish and chic effects in the clothing designs and styles and hence this feature do bring its collection to be the most wanted ones inside the marketplaces. Now give a look at this lovely designed collection of Nauman Arfeen wedding wear dresses 2018 for women! This whole collection is featuring off with the stylish and much decently designed dresses designs where lehengas and sarees are the main attraction. 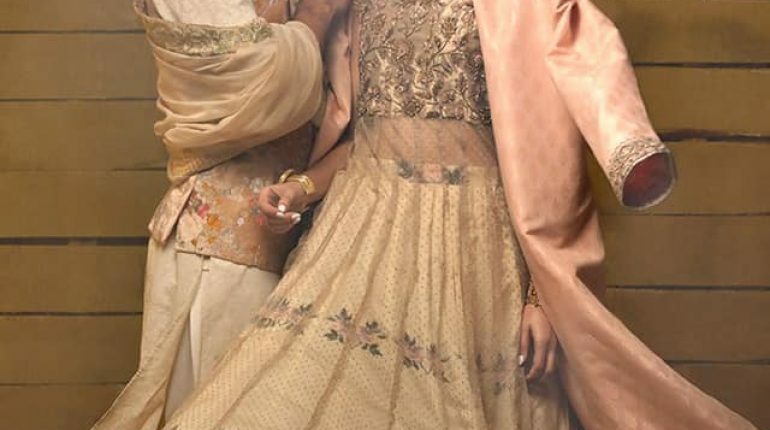 They are sophisticatedly being paired with the groom wear where the sherwanis are the main highlight. The embellishment section of the shirts has been finished beautifully with the embroidery work that is done on the sleeves, front side and neckline areas. 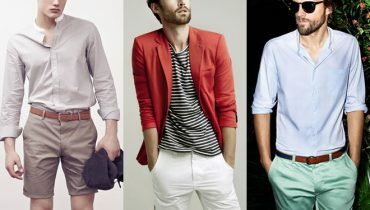 Colors are much cool and light shaded up that are perfect for this ongoing summer season. Hence, all in all this lovely wedding wear dresses collection 2017 by Nauman Arfeen has been designed in a elegant and fashionable stroke of blends. Be the first to get this collection right now!